A Theater Stage With A Red Curtain, Seats And A Spotlight. Vector. Royalty Free Cliparts, Vectors, And Stock Illustration. Image 53482549. 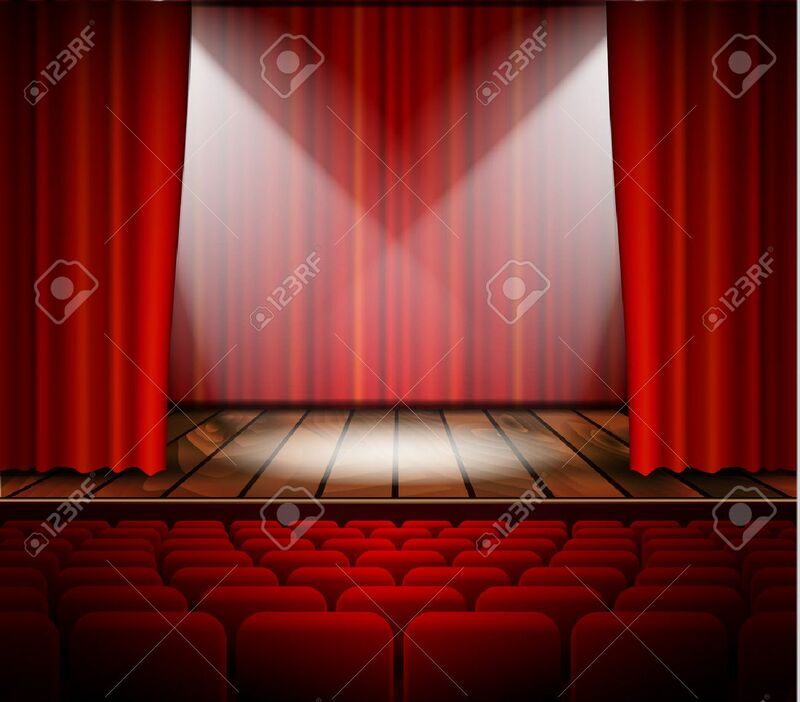 Vector - A theater stage with a red curtain, seats and a spotlight. Vector. A theater stage with a red curtain, seats and a spotlight. Vector.